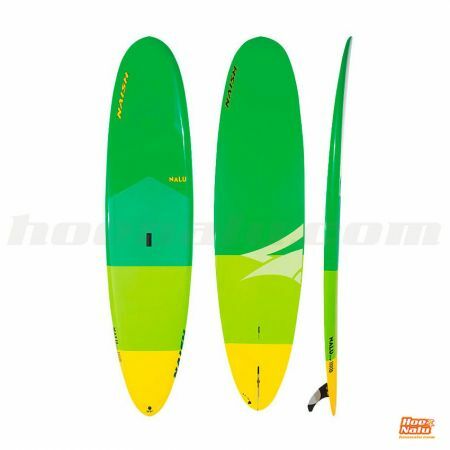 AST boards are easy to maneuver and provide a lot of versatiliy due to their performance in a wide range of conditions. 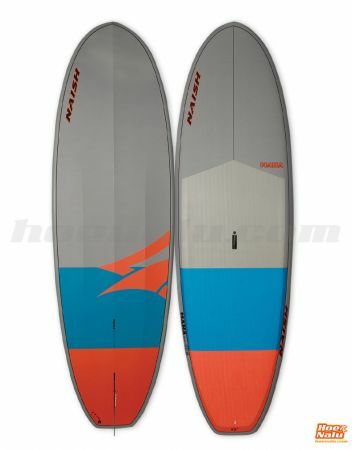 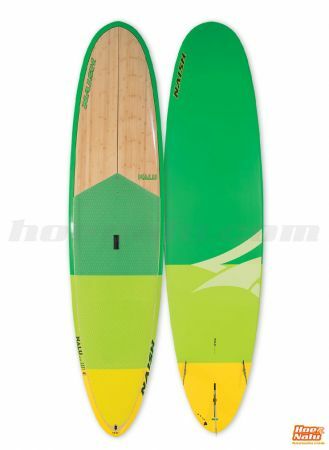 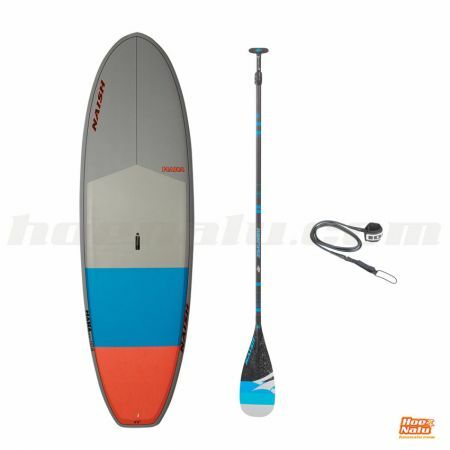 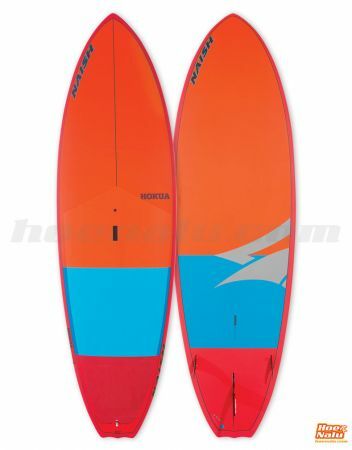 These boards are ideal for begginers, touring and flatwater. 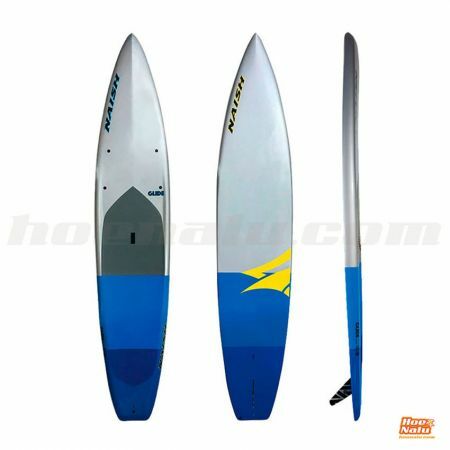 AST is a highly resistant technology because of its full fiberglass coating.